Born and raised in the Seattle area and the daughter of one of the Eastside’s top realtors there was no doubt that Katlin Lee would grow up to sell homes in the place she loves more than any other. After spending many years traveling around the world Katlin returned to Seattle in 2012 to join the family business, with an emphasis in relocation. 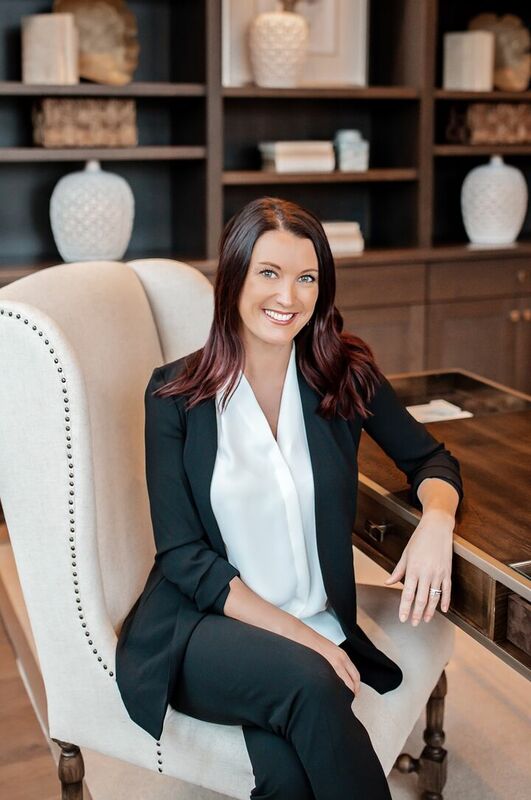 Katlin not only inherited exposure to real estate, but also developed a keen aptitude stemming from her sincere interest, knowledge and experience in the industry. After graduating from the University of Colorado, Katlin spent two years working in title and escrow. Her expert understanding in all aspects of the buying and selling process, combined with her unique ability to connect with people on a personal level, have influenced her success. Katlin knew very early on in her real estate career that she wanted to specialize in relocation. Now two years after joining Windermere’s Relocation Team Katlin’s passion for the business is clear. Working with relocation buyers, educating them and sharing with them all that the area has to offer is her favorite part of the business. Additionally, she enjoys assisting sellers who are leaving the area to ensure their transition is as seamless as possible. In addition to her commitment to the real estate profession, Katlin is an active member of Project Grace guild, a Seattle Children’s Hospital guild that raises money for uncompensated care and pediatric cancer research. From an annual auction that raises close to $300,000 to hosting wine events and bake sales to fundraise for the cause, Katlin dedicates hours of time each year to Seattle area children and their families. Katlin is also on the Board of Directors for the Snoqualmie Valley YMCA and is an active member of their Fundraising Committee, working to raise money for the Y’s Annual Fund and future expansion projects. Katlin lives with her husband and daughter in Snoqualmie. As an avid skier and hiker, being near the mountains has always been important to her. She is also a Divemaster and enjoys traveling the world looking for her next great scuba adventure.